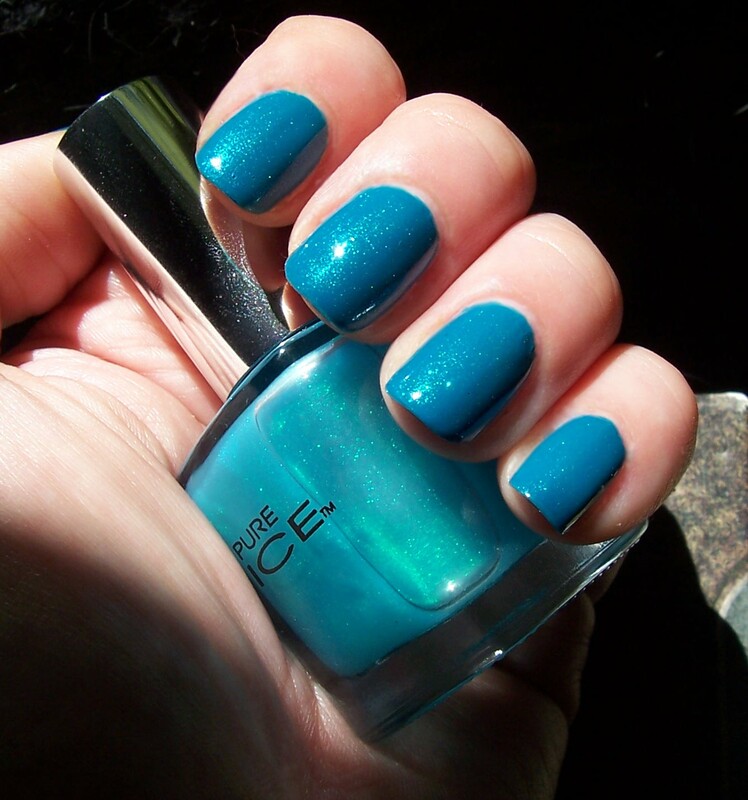 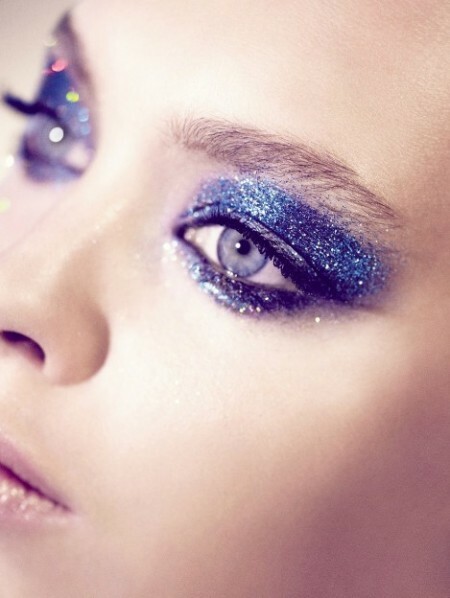 No wedding is complete without a shade of blue. 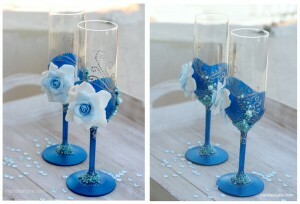 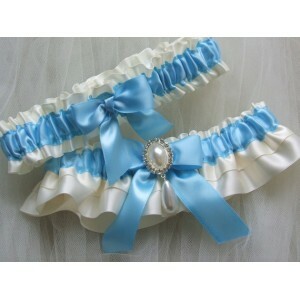 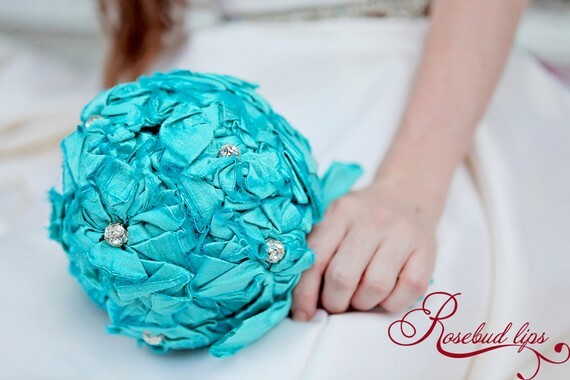 Wearing and incorporating the color blue has been a very old and expected wedding tradition. 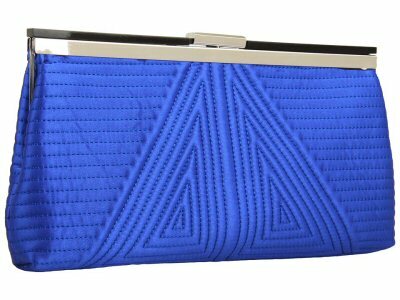 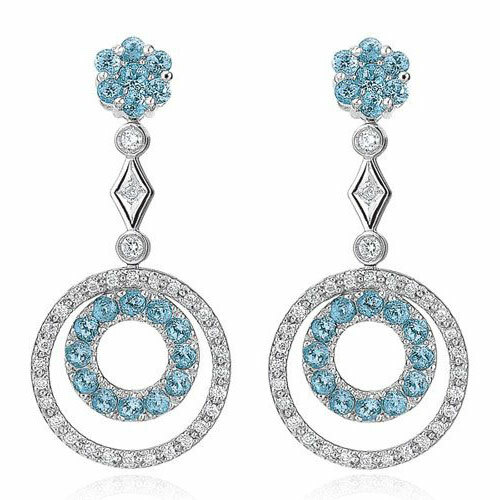 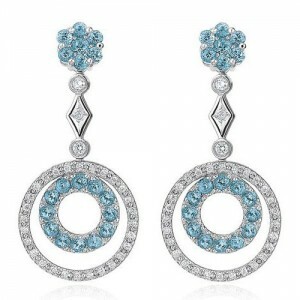 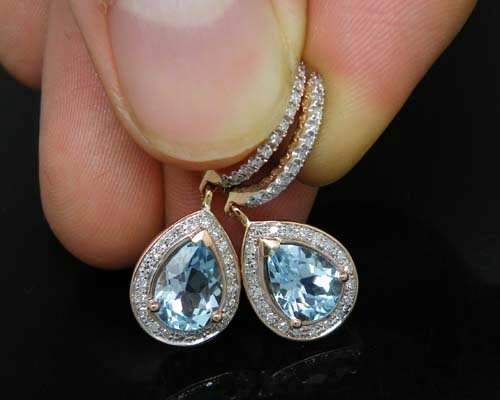 Blue is said to represent love, good fortune, and fidelity. To get married with the absence of a shade of blue is a wedding faux pas. Brides have come up with interesting ways to add a shade of blue into their wedding day.